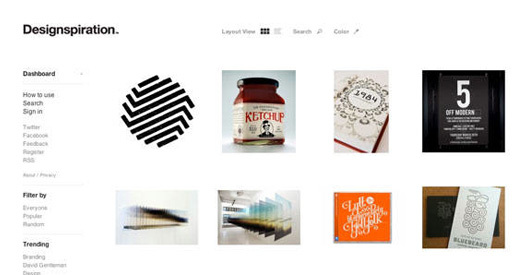 Process | Shelby White - The blog of artist, visual designer and entrepreneur Shelby White. Coudal Partners has come forth this video that takes you from the printing process of the limited-edition Raven’s Wing Field Notes all the way to the packaging. Its a shame this version is sold out, I would have really liked to get my hands on a few. 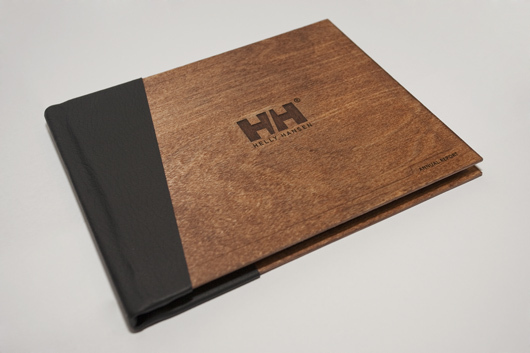 The covers are printed by Flywheel Letterpress in Freeport, Illinois on an American-made, black-and-charcoal duplex linen cover stock from Neenah. The charcoal-colored inside cover is printed in black on a vintage offset press. 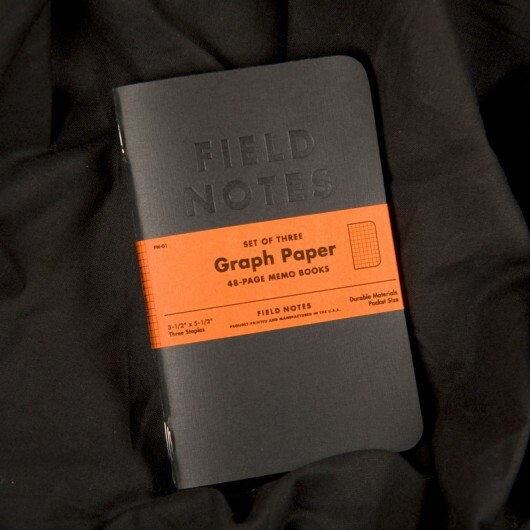 The graph paper is lined in grey and come in 3-packs tightly shrink-wrapped with an orange, French Paper Co. band. http://tuvok.wimp.com/videos43ll/5f0ee5046182567fb4ff7a516231e506_minute.flvSo you know those time lapse sequences on the ever-so-amazing Planet Earth and the new LIFE series? 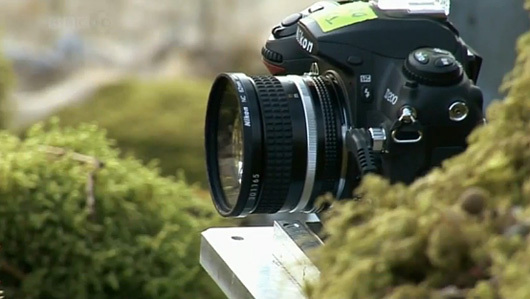 This video, from the new LIFE series on BBC, shows how they make those epic time lapses. I’m still in awe every time I watch this video. The amount of room for error is huge here, yet they nail it perfectly. Ninety-five layers deep in what looked to be After Effects most certainly was difficult to work with. The rigging that the crew used is also very cool. You can see in the video that they are shooting Nikon and using a large gliding dolly combined with an arm/crane to help with the fluid movement. They used a similar motion control setup when shooting the autumn mountain landscape, Japanese cherry blossoms in bloom and a sand storm in the Sahara (see them all here) the more well known of Planet Earth’s time lapses. The sketches above are a few of many pulled from two recent projects of mine. Just over a year ago, sketching concepts was one of my least favorite things to do. It seemed less time consuming to go straight to the computer to try and bring my concept to life. The truth was though, that it took two or three times longer to come up with my concepts than it would have taken to sketch by hand. The reason it’s faster to sketch is because we can think faster from our brain to pencil than from our brain to computer. In a sense we can compare it to talking. An example would be that we use our voice to communicate; it’s far more effective than communicating digitally and there is little room for misunderstanding. This is my point exactly. Talking is natural and sketching is close to natural (the cavemen did it). When trying to use the computer to hash out our ideas, there seems to be a physical communication barrier that, no matter how good you are with computers, stunts your creative drive. 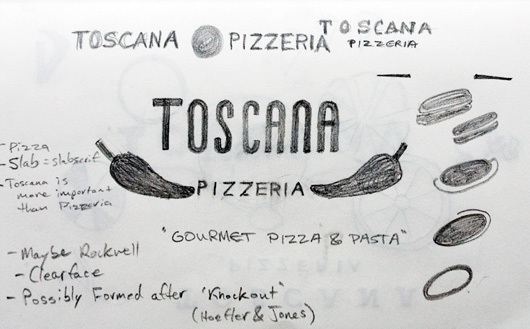 Being able to provide two or three-minute sketches to clients or the design firm you work for is a valuable asset, but only if you understand the principles of proportion, spacing (type), and ingenuity. In the sketches above, you can tell which ones were the 2-3 minute, 10 second, and 45-minute sketches. The 2-3 minute sketches are the ones you should focus on. The 10 second sketches don’t have the direction they need and the longer, 45-minute sketches are too timely (unless you’re creating an art piece). 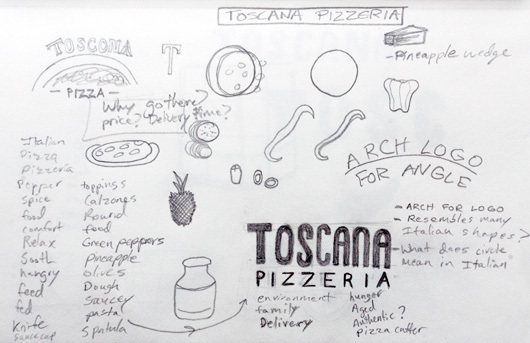 The 2-3 minute sketches help myself or my client envision the evolution of the project in the design phase. If I were to immediately show my client refined sketch, it may give them the impression that this is the final product. It’s also a safeguard to make sure you don’t spend too much time on an idea that may not be the best solution. It’s funny sometimes what areas of a project get sketched the most. 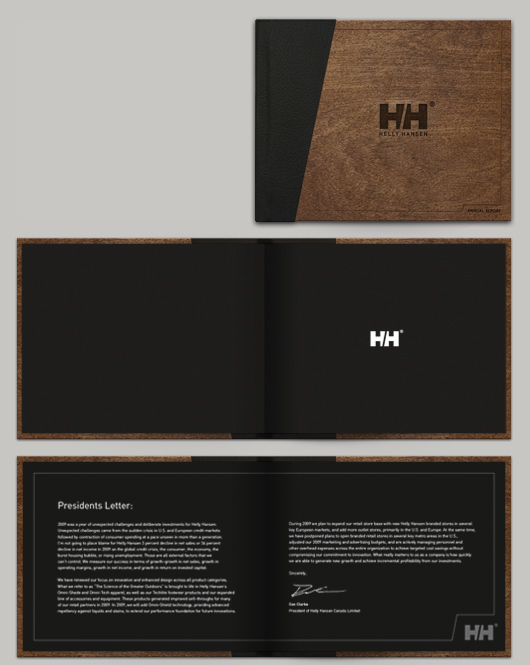 For example, the HH Annual Report project had more sketches about binding the book, than the design itself. 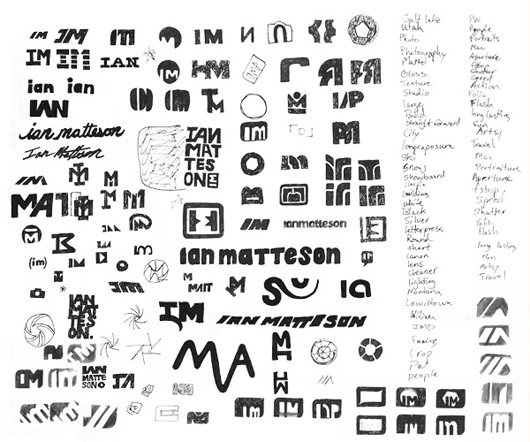 Some of my other projects–a project for the Bicycle Alliance of Washington–started with word lists instead of sketches and eventually moved on to sketches of the photo-driven concepts. Sketching has helped me spend less time staring endlessly at my monitor so I can spend more time making progress on my personal projects. Since I feel pretty strongly about the power of sketching, I’m curious to know what your thoughts on it. 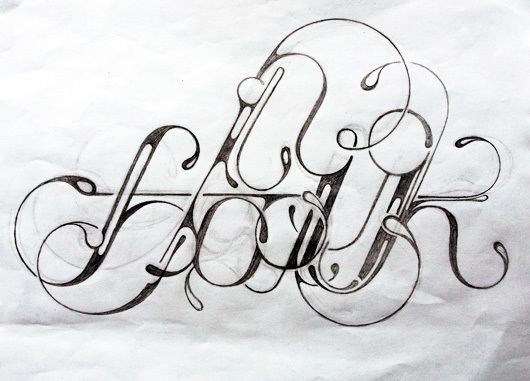 What is the balance between pencil and pixel in your work? Share with us. Is it just me or does it take something negative happening to your files before realizing that you should have backed up your most important data? Not just your work, but your address book, iPhone, website, Email, etc. You can never be too safe. Just last week I went from 1,000+ images and full address book on my iPhone, to diddly-squat. It’s totally an inconvenience to lose that data and hundreds of contacts, but needless to say, I’ve learned my lesson. Over the past few days I’ve begun my new system of backing up due to being paranoid over the idea of losing work. I purchased another LaCie Poultron 1TB drive from MacMall the other day to back up more data. They’re worthy, cheap drives and have a gorgeously sleek black casing. Other than the external backup drives, I’m also running three internal SATA drives inside of my MacPro Quad Core. Each drive in the machine is used for separate purposes. HD1, standing for harddrive #1 in slot 1, holds the main OS and applications along with immediate documents and fonts. 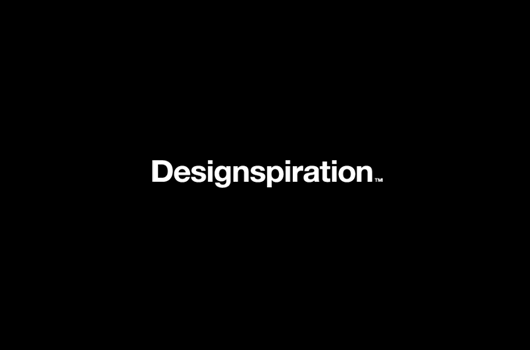 HD2 is my Design Work hard drive holding all of my design work, both personal and client based. HD3 is my photo drive. All of my Aperture vaults and libraries are saved to this drive and then backed up on a weekly basis or just after shooting. I have all of my photos currently in an Aperture vault but also have the native RAW files backed up just in case. In addition to backing up to hard drives, there are a few online businesses such as Mozy or BackBlaze that perform online backups. Instead of that route, there is also the option of backing up to your server, which I would only do if you trust it fully. I am working on online backups, but the process is slow due to the amount of data being transferred. 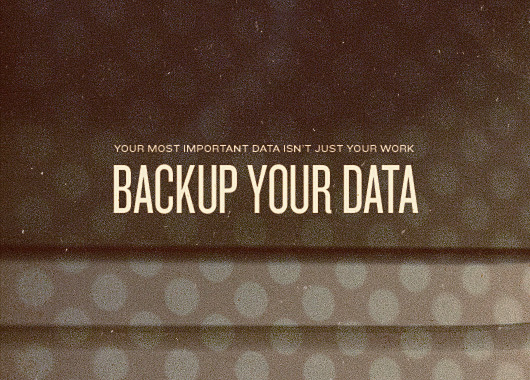 This data pinch has pushed me to refine my system of performing backups so I want to ask you–are you backing up? If so, how often do you perform backups? What are your methods/setups and have you run into trouble in the past with data loss? Share with us in the comments. Note: This project was completed as a class assignment at the Art Institute of Seattle. This was not done directly for Helly Hansen (though it would be very rad if HH took a liking to it). I hope that in some way the sharing of my process may be of inspiration to you. 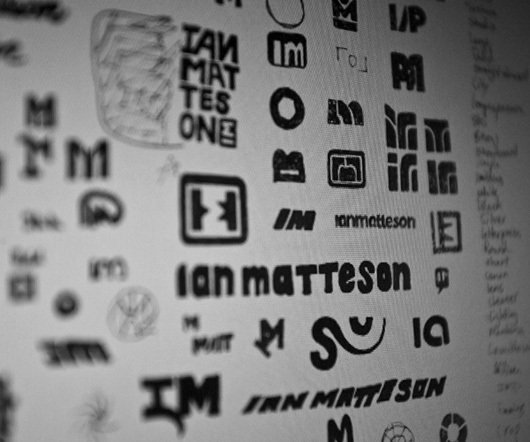 Over the past few weeks I’ve been showing sneak peeks of projects that I’m working on via Twit-pics and now its here. If you’re just tuning into the blog, you can follow on twitter to see things that don’t make the blog. Before diving into the process, let me define the project. The goal of the project was to choose an existing company and create a minimum of 28 pages, bound, and at least 6 x 7″ or larger publication. The publication was to be an annual report about the company; presenting who they were in the industry and their financial success. The financial section of the project was required to have at least 6 to 7 pages of tabled financial data. The company I chose was Helly Hansen and there were several reasons why. 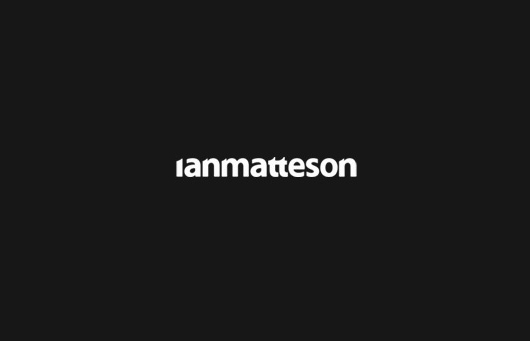 Every project that I do for an assignment (if I have the opportunity to choose), I like to choose companies that are easy to work with based on their branding. 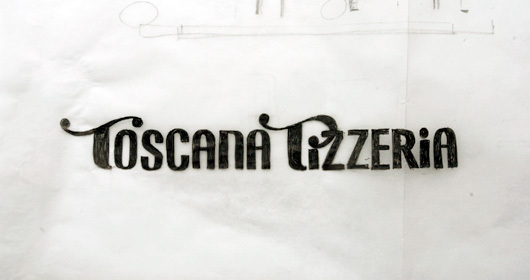 I also like to consider what options I have when working with their logo as well as the photography of the project.